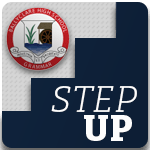 Ex Ballyclare High teacher Robson Davidson has written the history of the club’s formation and background. World War 1 and together formed this local Club. 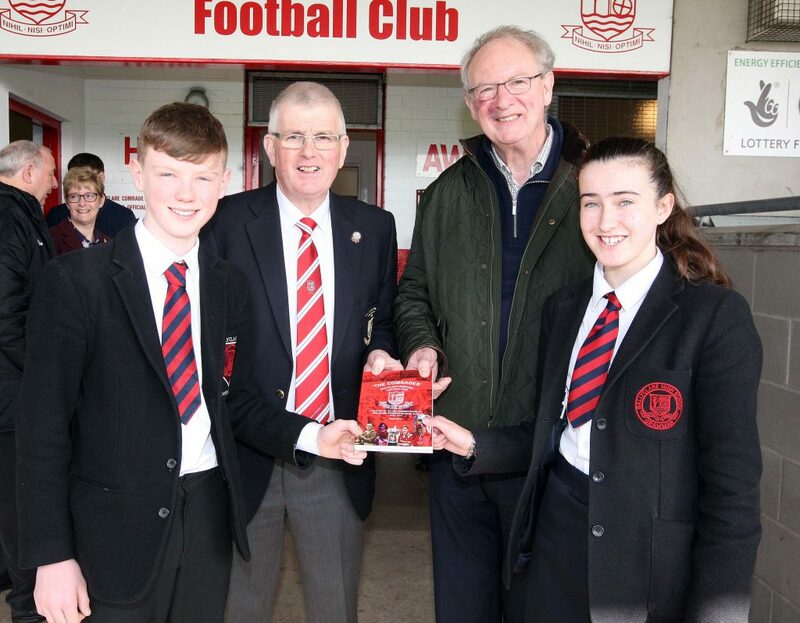 Our pupils joined together with the local community Robson Davidson and members of the Comrades to celebrate both the launch of the book and 100 years milestone Ballyclare Comrades has reached.